A set of best-practice guidelines on casting and working with LGBT+ performers is to be created by Equity, in a bid to tackle discrimination in the sector. The guidelines will be created by a new steering group, alongside another that aims to improve mental health provision for black, Asian and minority ethnic students. The groups are being formed in addition to Equity’s existing Lesbian, Gay, Bisexual and Transgender Committee and Minority Ethnic Members Committee. The LGBT+ steering group will work to produce an online and hard-copy set of best-practice guidelines on casting and working with LGBT+ performers. It will then showcase the guidelines via a set of workshops. 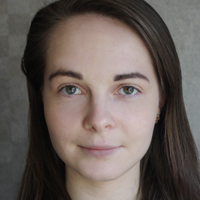 Proposing the group, Rose Collis of Equity’s LGBT+ Equalities Committee said: “The practical actions outlined in our motion would help to avoid inaccurate, offensive or misleading stereotyping throughout the industry when LGBT+ roles are being created and cast. Collis cited examples of discrimination in the industry, including the experience of a gay performer who was up for a heterosexual love interest part. “[The actor] was told by his own agent that casting directors get cold feet if they sense that the actor in question is gay, because ‘they are suddenly afraid that they might not be able to keep the straight on’, so could he stay in character during the post audition chat. We believe that would never happen to a heterosexual actor going for a non-straight part,” she said. 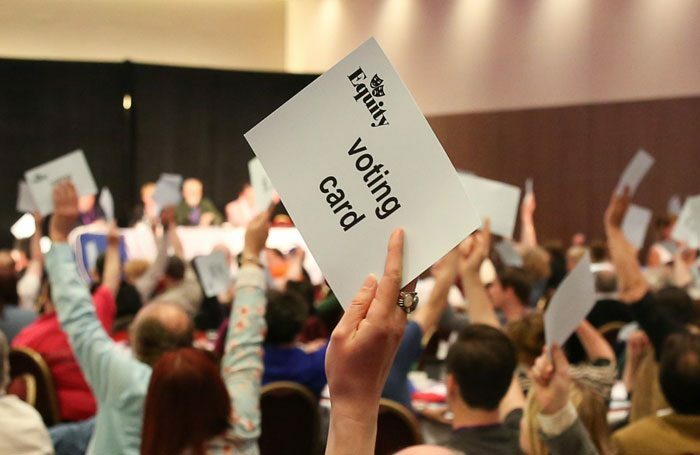 Members at Equity’s Annual Representative Conference, which took place in London on May 20, voted overwhelmingly in support of a motion to set up the steering group. A motion to set up steering group with the remit of increasing specialised pastoral care for BAME students at drama schools and universities was also passed overwhelmingly. The steering group will work with British Association for Performing Arts Medicine – an organisation that provides specialist healthcare for performers – to promote BAPAM and deliver sessions on specific issues faced by BAME students. Ariane Barnes of the Minority Ethnic Members Committee said: “It’s been my experience, working in diversity as a woman of colour since 2016, that the approach towards mental health and the issues that face women of colour and actors of colour are still not being tackled on a broadly recognised scale. For more coverage of the Equity Annual Representative Conference 2018, click here.